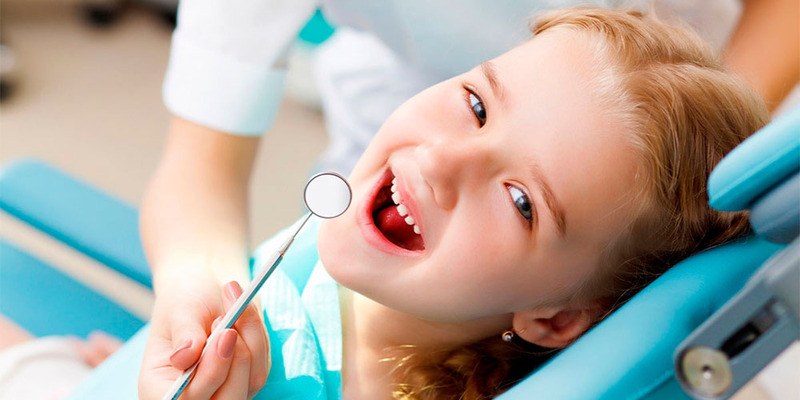 Children`s dentistry is a branch of dentistry that requires not only specific professional medical skills, but also the ability to cope with psychological aspects when solving the problem of dental treatment in children. — the psychological aspect in terms of supporting the child in his confidence in communicating with peers. — problems and complaints when eating. — Follow the advice of the district pediatrician on measures to protect the immune system of the child’s body. 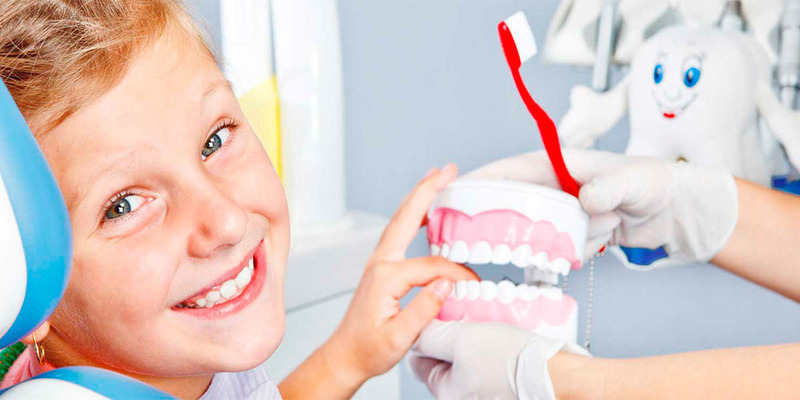 — recommendations for scheduling visits to the children’s dentist’s office.